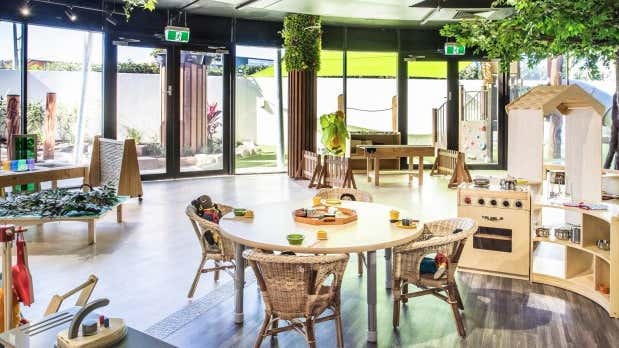 The listing of this tenanted investment property must be seen as an extremely rare opportunity to secure one of Australia's best childcare centres. 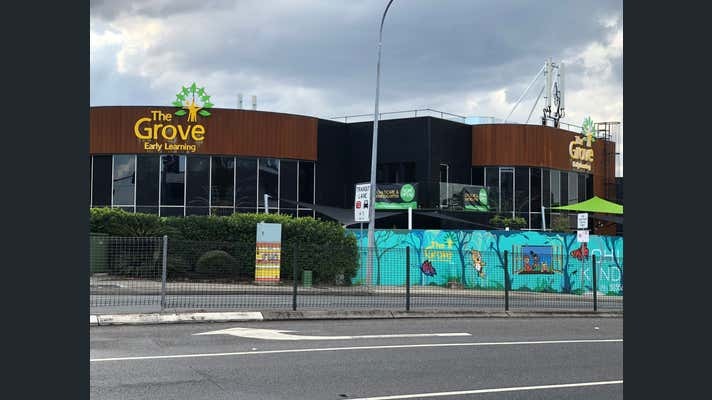 The tenants have invested in a substantial world class fit-out, and as such they have turned an extremely well constructed commercial building into a licensed facility for a 96 place professional childcare service. - All out goings are paid by the tenant. 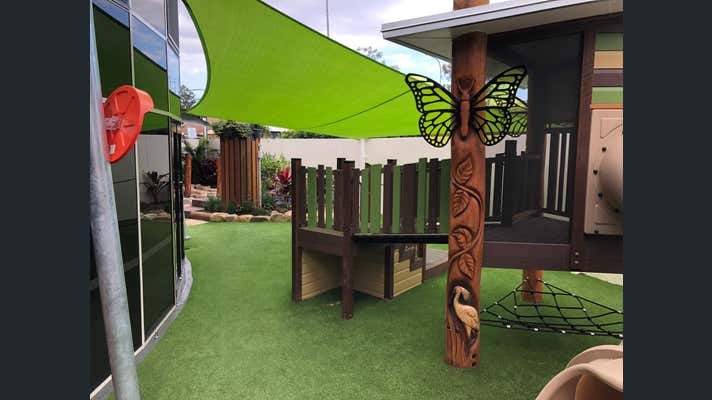 For more information please contact us at Australian Childcare Brokers.